Our banana flavoured dreams have come true with Hoxton's latest release, Banana Rum. 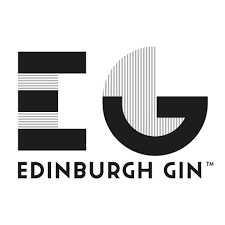 These East London Gin giants have turned their attention to other craft spirits, the first of which is a triumph - launching exclusively at 31DOVER. 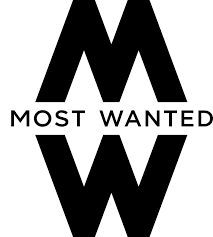 Lovingly curated by East London drinks maverick, Gerry Calabrese - son of one of the world's leading bartenders, Salvatore Calabrese - breaks all the conventions of flavour, combining ethically sourced natural ingredients and spirit-making imagination to create a really unique drinking experience. 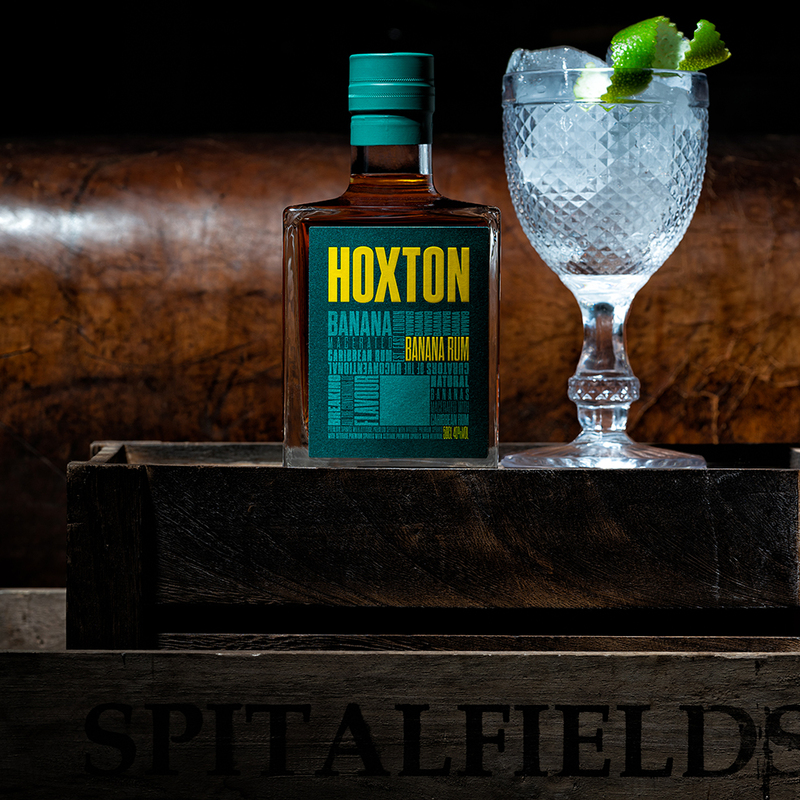 The rum is blended from a selection of seriously fine rums, hand-chosen for their complementary flavour profiles from countries most renowned for rum production including Barbados Dominican Republic and Nicaragua. 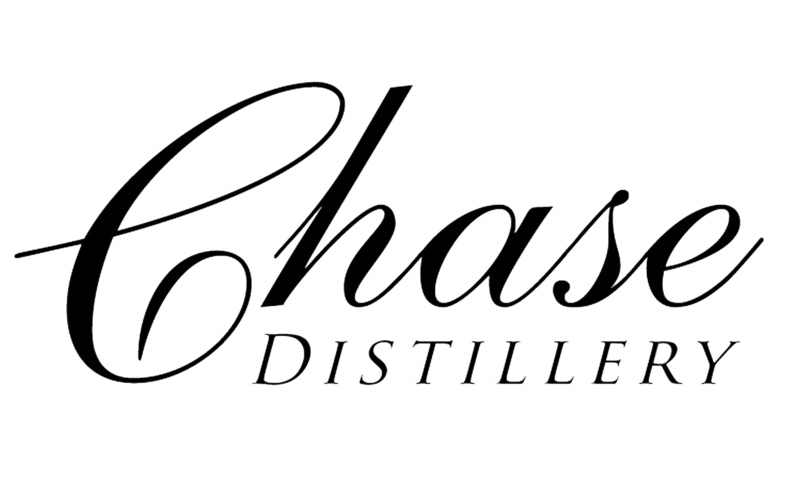 It is then macerated with fresh and dried bananas for up to five weeks to obtain an ultra-smooth, unique and beautifully crafted spirit. The resulting rum is thick with molasses, and is backed up with gentle banana on the nose. On the palate, banana is absolutely the star of the show, lingering on the finish with smooth, tropical fruit notes. 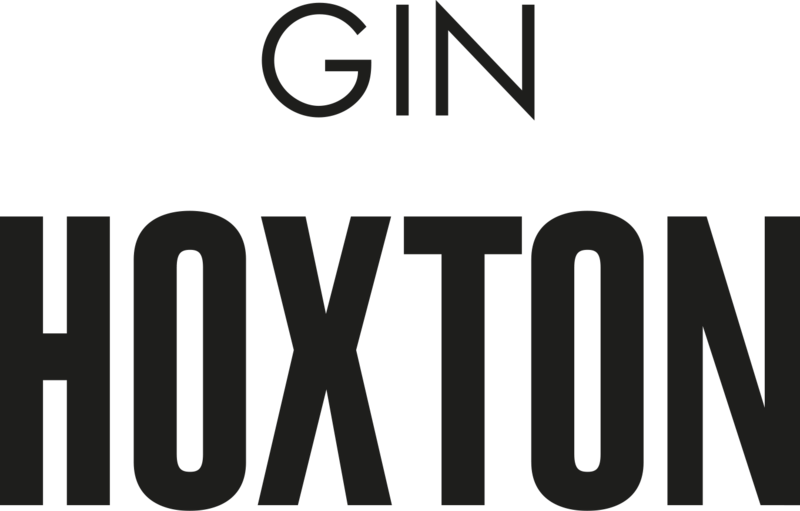 Named after Hoxton, East London, which has been the creative epi-centre of London for the past 25 years, it's the link between colourful Shoreditch, racy Dalston and bohemian Hackney. 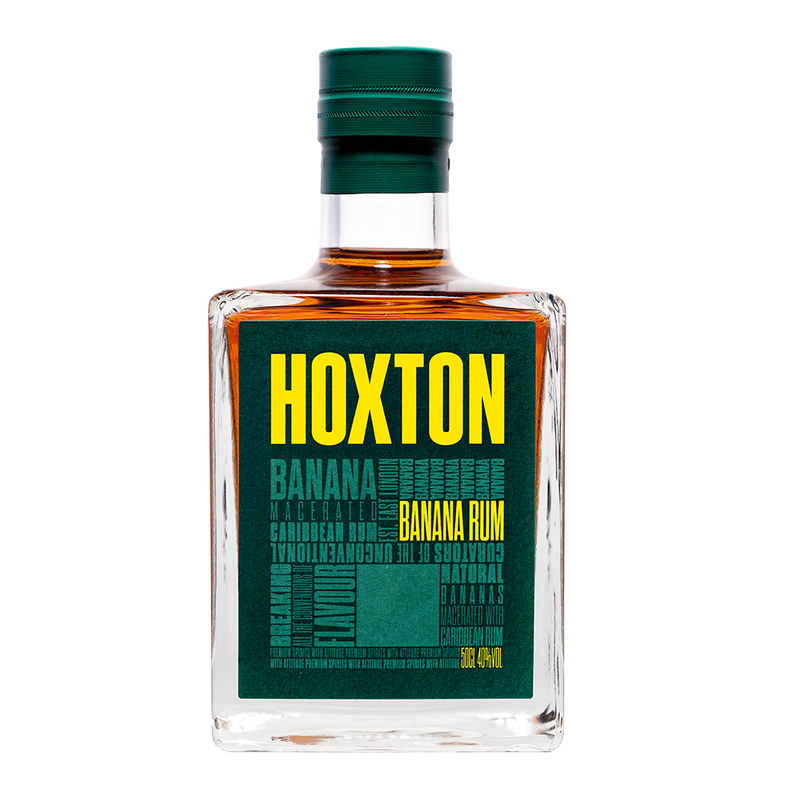 Hoxton's dynamic spirit range, including the brand new bold Banana Rum, embodies that inventive, powerhouse spirit.